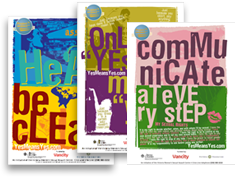 www.need2.ca – suicide prevention education and support works to prevent deaths by suicide. www.islandsexualhealth.org – information about birth control and sexuality. Services available including affordable birth control, pregnancy options, pap tests. Call (250) 592-3479.
www.victoriayouthclinic.ca – free, confidential health services including birth control, pap tests, and counselling. Call (250) 388-7841.